If you’re in the market for an SUV with a fair amount of power and excellent fuel economy, consider the 2015 Chevy Equinox. 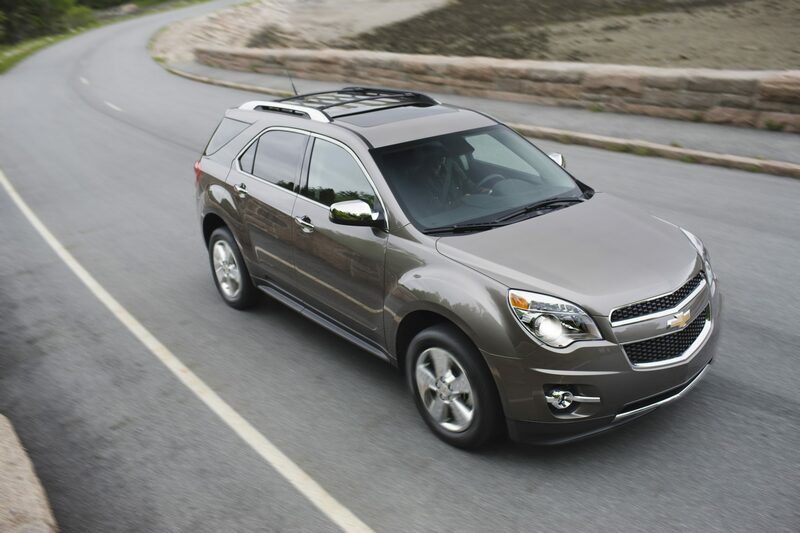 The 2015 Chevrolet Equinox has been on the market for five years and its sales have ensured it won’t be going anywhere. It’s in for a few minor changes in the 2015 model year though. Sea Grass Metallic and Blue Velvet Metallic will replace Ashen Gray Metallic and Atlantis Blue Metallic on the exterior color pallet. Chevrolet is also waving goodbye to the spotter mirrors and 19-inch wheels. New features include OnStar with 4G LTE (Basic plan for five years), front and rear splash guards, and a Fleet Free Maintenance Credit. 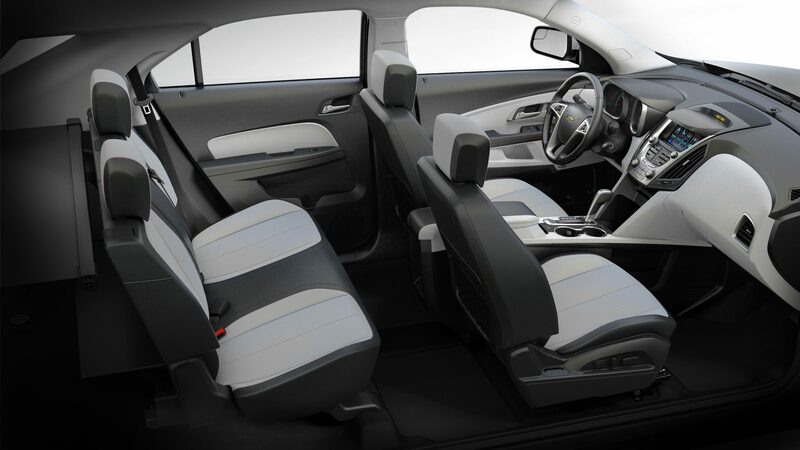 Similar to last year’s model, the 2015 Chevrolet Equinox will include front and rear body-color bumpers, outside power-adjustable blind spot mirrors, and front and rear variable-speed wipers. 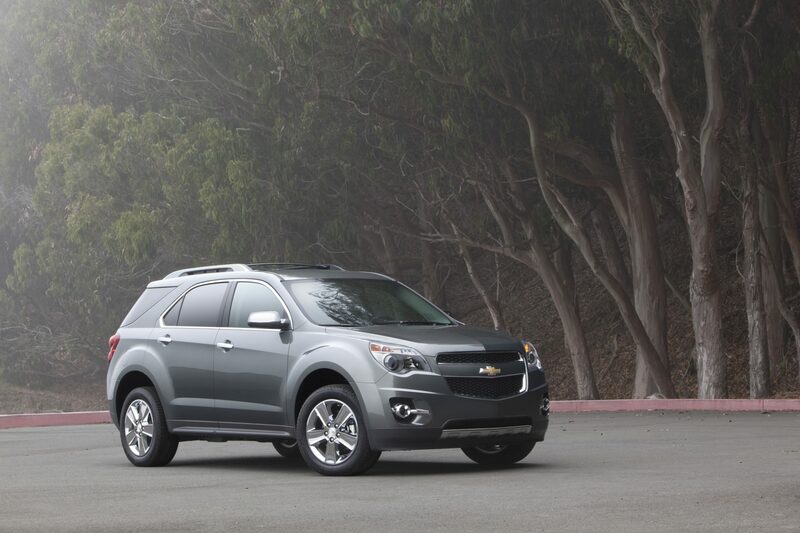 Riding on new 17-inch aluminum wheels, the Equinox hasn’t lost its touch. Related info: Should You Buy or Lease a New Vehicle? With a standard 2.4-liter DOHC four-cylinder pulling in 182 horsepower and 172 lb-ft of torque, the 2015 Equinox is no lightweight when it comes to performance. 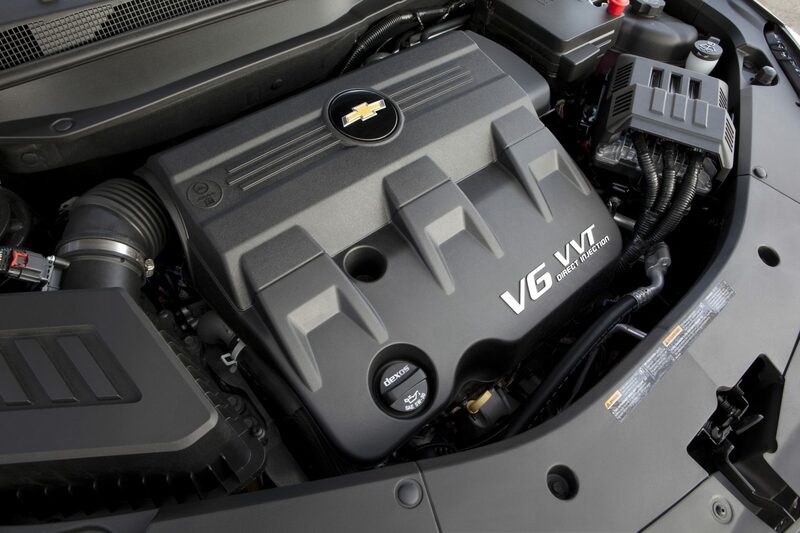 With the more powerful 3.6-liter V6 option, the Equinox can blast off with a best-in-class 301 horsepower and 272 lb-ft of torque (0 to 60 in 6.7 seconds with all-wheel drive). The 2015 Chevrolet Equinox crossover taps in at an EPA-estimated 22 city/32 hwy mpg with the 2.4-liter four cylinder engine. The standard four cylinder also comes with an Eco button, bringing better efficiency at a literal push of a button. With an eight speaker audio system you’ll be able to hear your favorite tunes in the best way possible (short of live, of course). 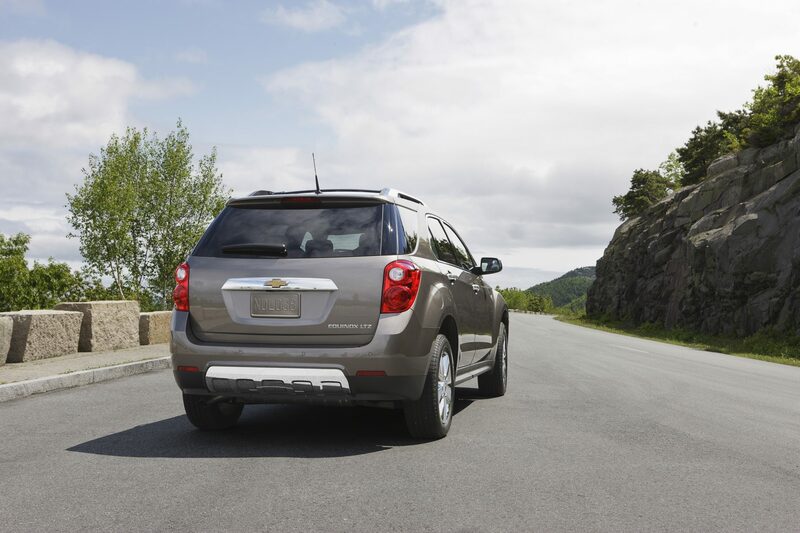 The 2015 Chevrolet Equinox also features available 4G and Wi-Fi connection so you can stay connected on the go. Got cargo? The Equinox has room with 63.7 cu. ft. when the rear seat is folded down. With the 60/40 split-fold design, you can take whatever you need. Up front are heated eight-way power seats for both passenger and driver to keep you comfortable and focused on the road ahead. Prevention is the key in medicine and it doesn’t stop at the doctor’s office. 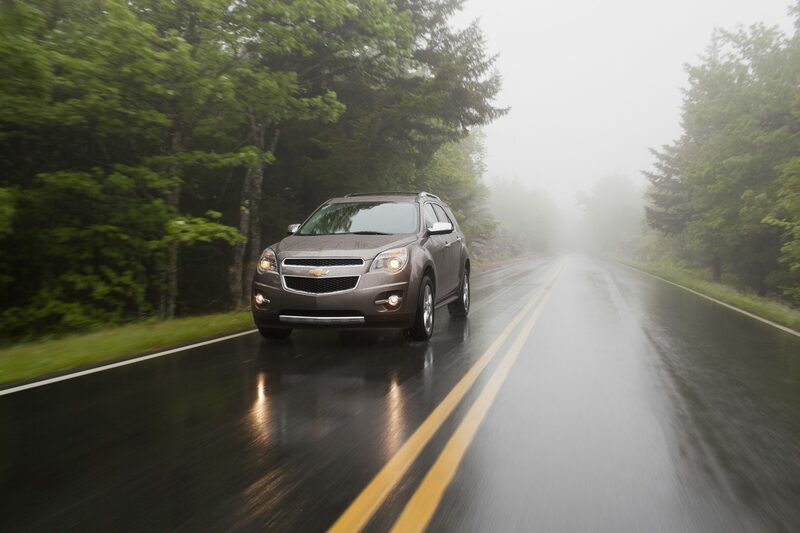 With a focus on preventing accidents, the 2015 Chevrolet Equinox’s safety features are top-of-the-line. A Rear Vision Camera, Forward Collision Alert, and Lane Departure Warning are all there to give you a helping hand when you need it most. If you do happen to end up in an accident, OnStar Automatic Crash Response will have someone on the line in a matter of seconds.